Get ready for faster Internet because the WiFi you know today is about to change and get much, much faster. The WiFi Alliance, a self-described "worldwide network of companies that brings you Wi-Fi," has finally certified "WiGig," an ultra-fast, short-range wireless network technology that will nearly double Wi-Fi's current top speed. As many as 180 Million devices, including routers, smartphones, laptops, tablets, and other devices, arriving by the end of next year will support WiGig or multi-gigabit Wi-Fi 802.11ad on the 60 gigahertz band, the Alliance announced. This certification program aims to encourage the production of devices and hardware that not only operate in the "less congested" 60 GHz spectrum but can also fall back to the regular Wi-Fi – 2.4 or 5 gigahertz bands – for maximum interoperability. "Wi-Fi has delighted users for more than 15 years, and WiGig now gives users even higher performance in a rich variety of applications unleashing an unparalleled Wi-Fi experience," Wi-Fi Alliance CEO Edgar Figueroa said. "WiGig further expands the Wi-Fi CERTIFIED portfolio into 60 GHz, and will augment existing and developing Wi-Fi programs and technologies." 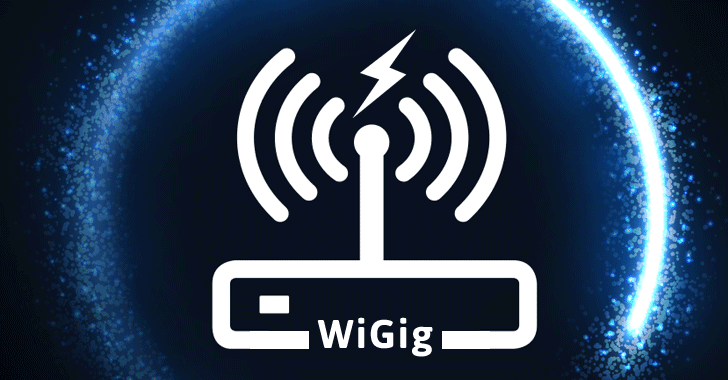 WiGig can provide speeds of up to 8 Gbps, or nearly 1GB per second from a distance of up to 33 feet (10 meters). 8 Gbps is around three times faster than the best available devices on 802.11ac protocol right now. This speed boost will help you download high-quality HD movies in just seconds. Also, the technology will make it possible to have super-fast wireless docks and wireless VR and AR headsets. However, both ends of a connection should support WiGig the technology to achieve supported speeds. The major issues with WiGig are adoption and compatibility. The WiFi Alliance also uncovered the first five certified WiGig products from Intel, Qualcomm, and Dell, among others. The first certified consumer products to carry the WiGig standard is the Dell's Latitude 7450 and 7470 laptops, though the technology is eventually making its way into routers, tablets, notebooks, smartphones, and other categories. Both Intel and Qualcomm have also certified router solutions. However, some companies such as Samsung have already released uncertified WiGig hardware. The Wi-Fi Alliance expects its new WiGig standard to take off by 2017.